Twin Peaks is the unofficial name for South Africa's new financial regulatory structure. It's also the name of a quirky 90's television show by offbeat filmmaker David Lynch. Those of you nerdy enough to follow the worlds of both financial regulation and cult-classic television may wonder if this is mere coincidence. It isn't. Dr. Michael Taylor, the Bank of England official who in 1995 coined the name Twin Peaks for his proposed overhaul of the UK's financial regulatory system, used the term with a nod-and-wink reference to the show. Taylor's appellation was apropos, however. His novel proposal called for a system with twin regulatory-power centers, or twin peaks. The prudential regulation peak would be responsible for ensuring a safe and stable financial system and preventing financial crises. The good conduct peak would be responsible for safeguarding consumers and ensuring proper market conduct. Australia adopted the model in 1997. The Netherlands in 2002. The UK only got around to adopting its own innovation in 2013. In August 2017 President Jacob Zuma signed the Financial Sector Regulation Act, or FSRA, into law, putting the country on course to its own version of Twin Peaks. On April 1 of this year, the law went into effect and South Africa's two new regulators came online. The Prudential Authority is part of the South African Reserve Bank and will "supervise the safety and soundness of all financial institutions." The Financial Sector Conduct Authority will "supervise how financial institutions conduct their business" and "be responsible for significantly improving customer protection in the financial sector." The first defining feature in a twin-peaks regulatory model is that power should be shared equally. Each peak has its clearly defined regulatory remit, and there should be no scenario in which one peak can dominate the other. In the more traditional set-up, a single regulator is responsible for keeping tabs on everything. This was the UK's model until 2013, but was seen to be a failure in light of the financial sector's poor performance during the global financial crisis. The other defining feature of a twin-peaks model is the inclusion of all financial institutions under the regulatory umbrella of the prudential authority: a significant change from the old sectoral model. In developing twin peaks, Taylor recognized that the line between banks and other institutions—like insurers—had become increasingly blurred, and that far more financial institutions needed to be viewed as systemically important. With the collapse and subsequent bailout of the US insurance giant AIG in 2008, Taylor's foresight was confirmed. Only two countries have had a twin-peaks regulatory system in place during a major financial crisis: Australia and the Netherlands. Out of the G20 nations, Australia's financial sector performed well both during and after the crash. Not so much the Netherlands. When all was said and done, foreign claims on Dutch banks amounted to 300% of GDP. Australia's record under Twin Peaks isn't perfect, however. In 2000 one large insurer nearly went under and in 2001 another went under completely. 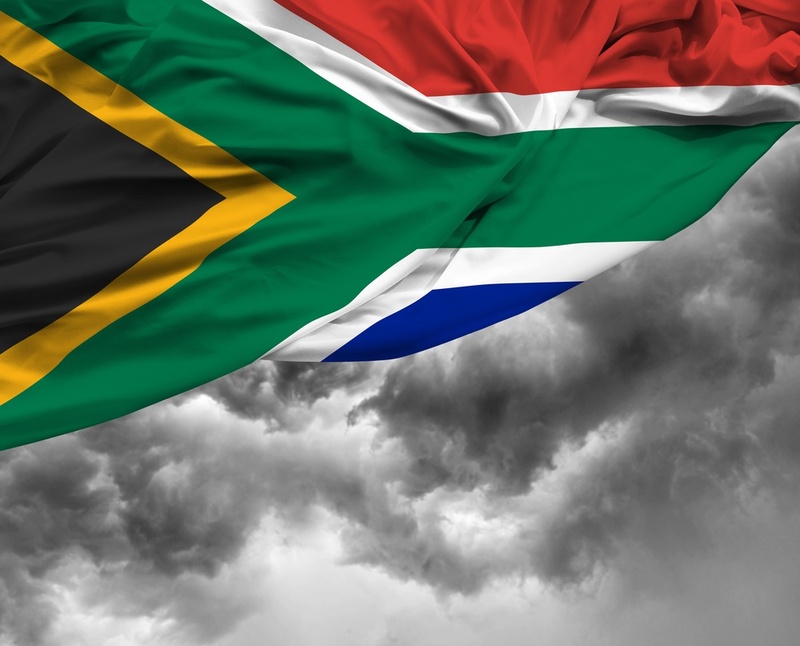 What does all of this mean for enterprise financial firms operating in South Africa? With one peak of the twins dedicated wholly to systemic stability, compliance departments at the biggest financial firms should be paying close attention to any policy and enforcement developments coming out of the Prudential Authority. Regulators will be looking hardest at any institution they deem systemically important, and will have the authority to reorder the restructuring of financial institutions: a new power granted to the government under the FSRA. Regulators will also have more authority to gather information, including through the use of onsite visits. Now would be a good time for compliance officers to start looking at budgets, and to start thinking about shifting monies to beef up compliance capabilities: from both a tech and people standpoint. Specific policies, as well as required or strongly suggested procedures, will come in fits and starts from the two new regulators. The devil is always in the details for overhauls of this magnitude. They are bound to emerge but the bulk of them haven't yet. Look at this spool-up period as an opportunity to get one step ahead and stay there. StarCompliance has been designing and building compliance software for nearly 20 years. Our fully-automated, fully-integrated solutions are relied upon by enterprise financial institutions in more than 50 countries, including South Africa. Wherever in the world you work we're there, too—working to keep you one step ahead. Find out what we can do to keep you one step ahead. Book a FREE demo now.